The United States has carried out intelligence activities since the days of George Washington, but only since World War II have they been coordinated on a government-wide basis. President Franklin D. Roosevelt appointed New York lawyer and war hero, William J. Donovan, to become first the Coordinator of Information, and then, after the US entered World War II, head of the Office of Strategic Services (OSS) in 1942. The OSS – the forerunner to the CIA – had a mandate to collect and analyze strategic information. After World War II, however, the OSS was abolished along with many other war agencies and its functions were transferred to the State and War Departments. 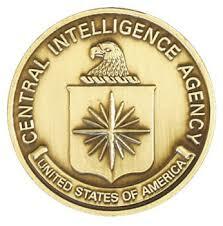 It did not take long before President Truman recognized the need for a postwar, centralized intelligence organization. 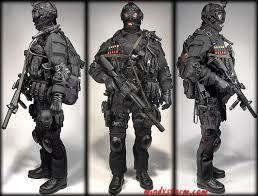 To make a fully functional intelligence office, Truman signed the National Security Act of 1947 establishing the CIA. 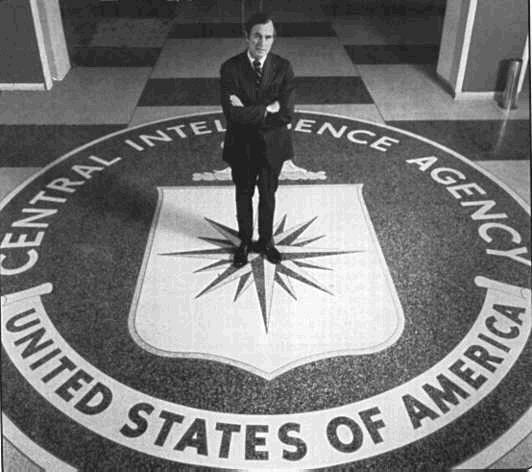 The National Security Act charged the CIA with coordinating the nation’s intelligence activities and correlating, evaluating and disseminating intelligence affecting national security.